Friday just gets better and better as another game has hit our news feeds and it's none other than Double Dragon, or shall I say 'Double Dragon Reloaded' by MAGGGAS using OpenBOR. First released way back in the 80's by Taito Corporation, Double Dragon was a fantastic beat 'em up game that featured high grade fighting two player fun on many different systems such as the Amstrad, Amiga and C64. 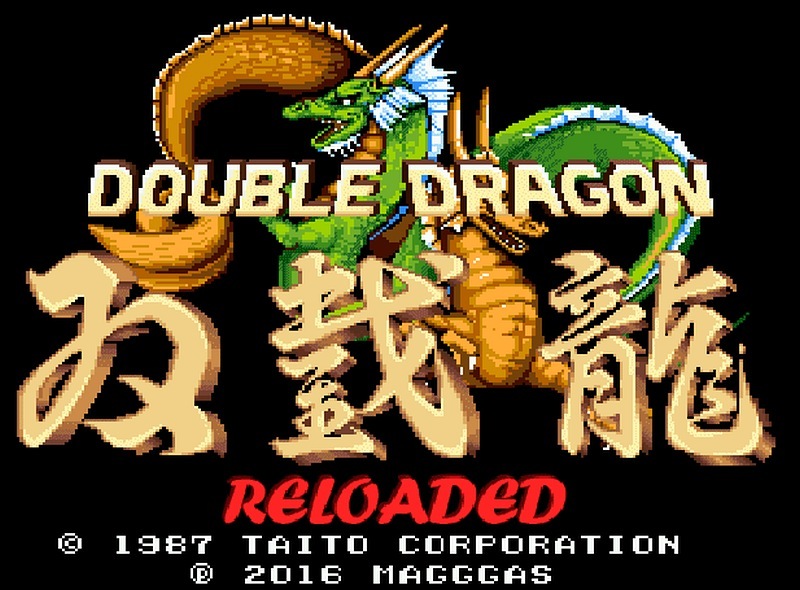 But now you too can play Double Dragon as an unofficial reloaded version which is a mix of Double Dragon 1, 2 and includes elements from Double Dragon Advanced. Double Dragon was such a great game and one of the most fun moments I had with another friend. You could punch and kick people and what I really liked was throwing other enemies and even your friends off some rather deep holes and into traps.Thankfully MAGGGAS looks to have done all the best bits of Double Dragon, kept the two player mode and made it free for PC gamers.